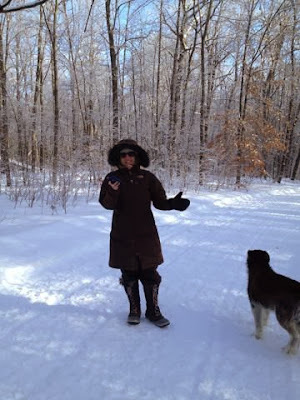 Tyler and Johnny rode, Max was running and Chrissy and the pups were out hiking on the chilly chilly day…. 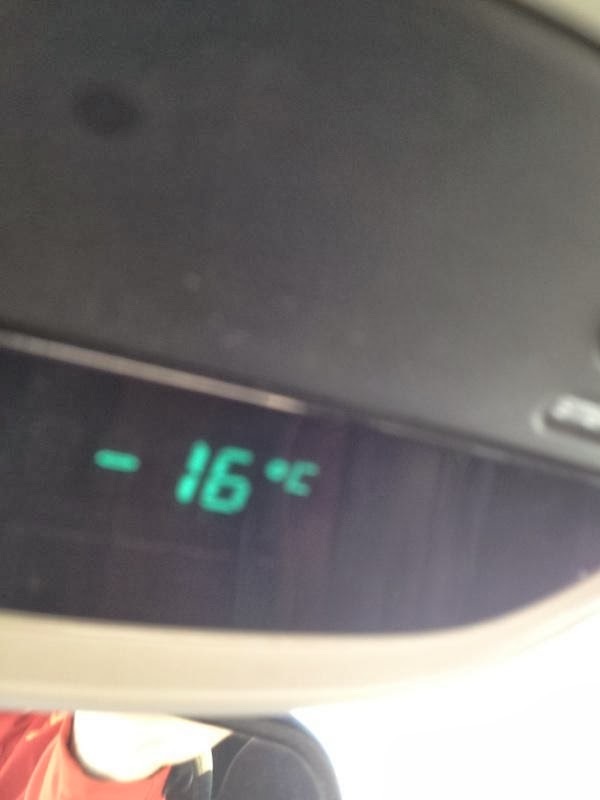 Johnny’s thermometer showed a bomby -16 degrees C….. 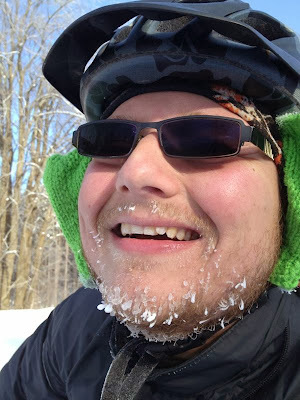 Yes that’s cold… One of the colder rides we have done over the past couple years. 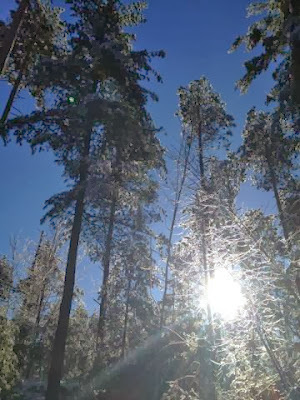 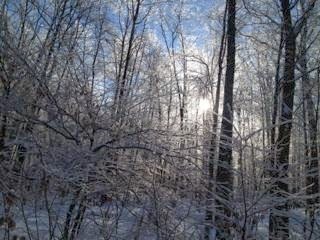 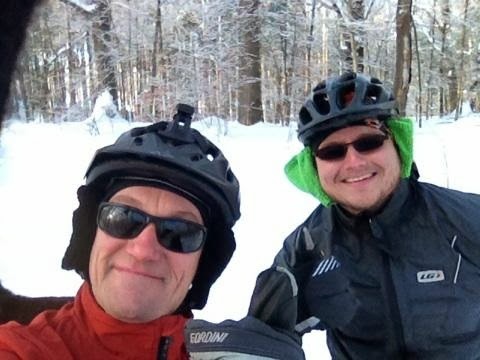 With the cold temperature this made it perfect to head out for a ride, as the groomer was out on the sled trails, and there was a nice layer of crust. 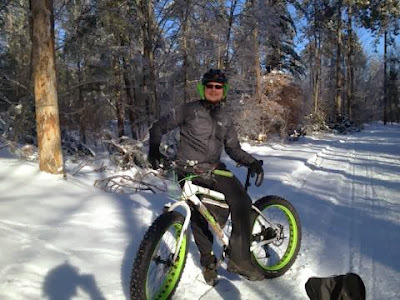 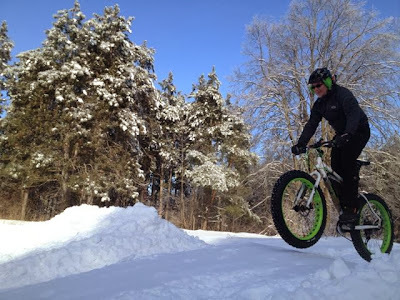 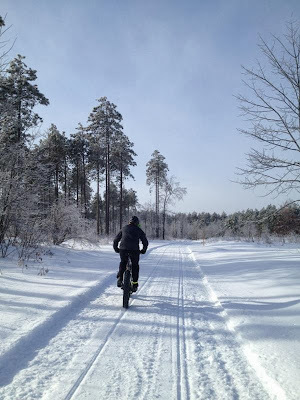 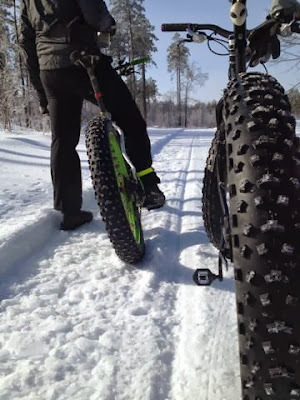 With this setup the fat bikes just toured on top of the snow/crust. 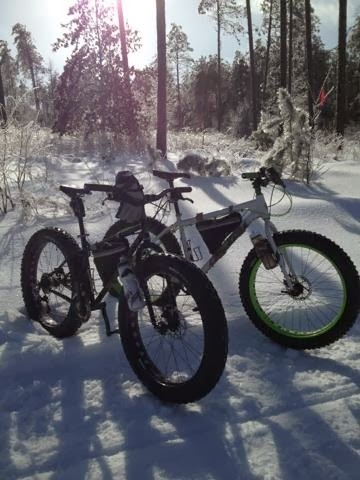 We had an awesome ride!!! 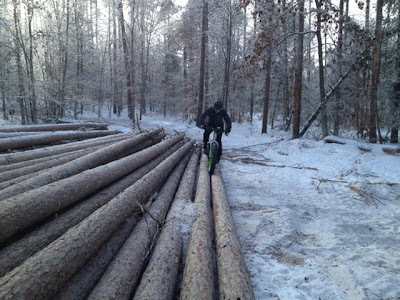 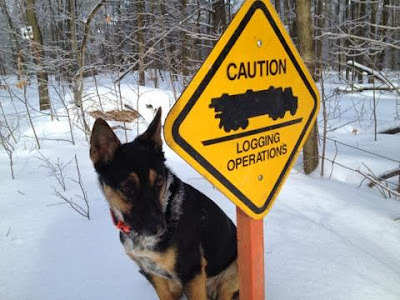 Only 4 sleds went by us, plus 2 of the loggers had a chat with us…. Sum up that conversation was “Are you guys f*/-ing crazy”. That makes the ride that much better for sure!!! End of the day our loop was 16km in 1hr and change… Below is the Endomondo GPS and information that the little thing spits out.